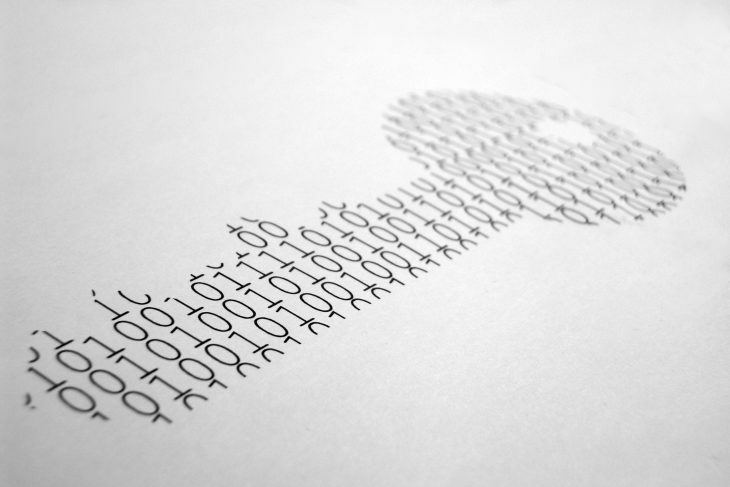 Protecting user privacy and confidentiality has long been an integral part of the mission of libraries. 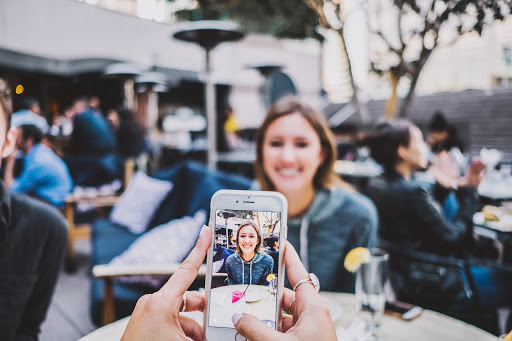 The American Library Association (ALA) has affirmed that a right to privacy and confidentiality are crucial to freedom of inquiry. Check out the weekly Intellectual Freedom News to read current articles about privacy, encryption, surveillance and confidentiality. The issue of consumer data privacy, the right of the consumer to be aware of and have some control over personal data collected and sold by companies online, is having a moment as several bills have recently been introduced to Congress while federal agencies and state legislatures have been also working on the issue. 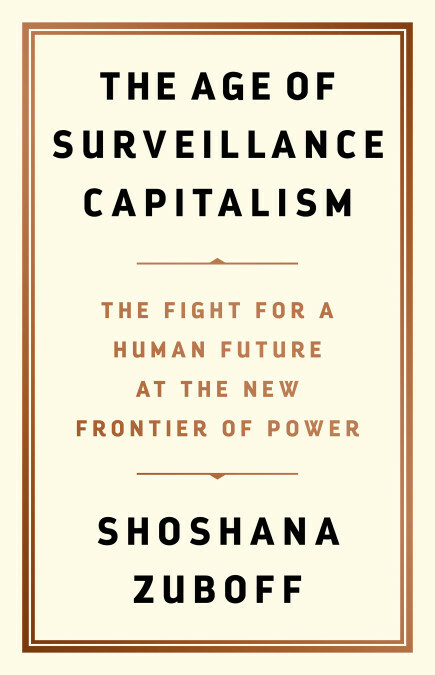 The internet has fueled our modern Information Age – a time when access to information is automatic and universal. 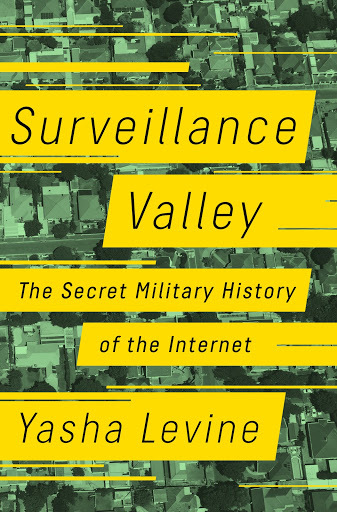 But this touchstone for democratized knowledge has a dark past, and an even scarier present. These exhibits are yet another reminder that so much of our private lives are now very public in a way that they were not a few decades ago. When I think about the anti-censorship positions I hold as an educator, librarian, and scholar, suddenly I feel like I’m a hypocrite if I put any restrictions on what my daughter reads. Shouldn’t my daughter have the right to explore literature on her own as I did? Internet memes proliferate online. They catch on and spread via social media because they’re funny or they hit a nerve. Often, cats are involved. 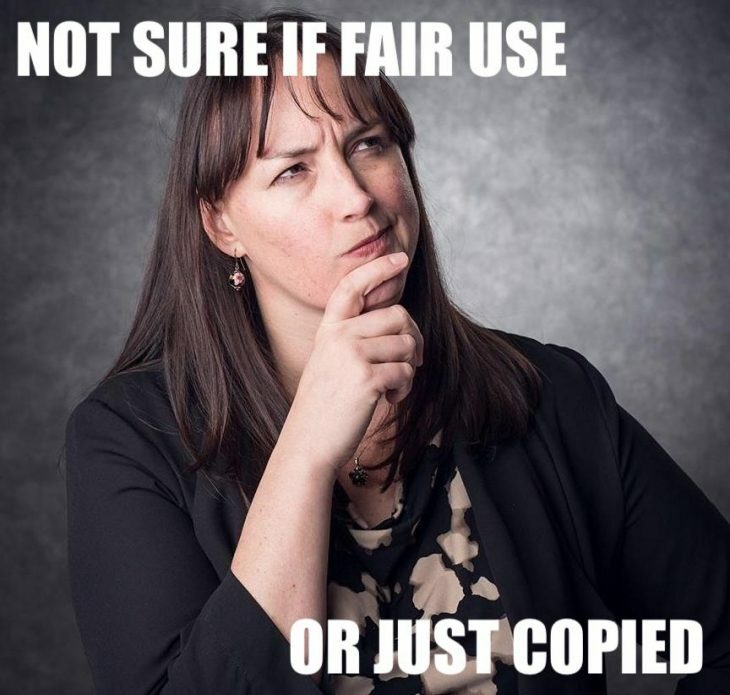 In using images taken from creative works or private life, memes show how copyright law intersects with issues of internet use and privacy. 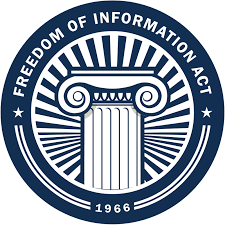 The Freedom of Information Act, an invaluable tool for democracy, is under attack. New Interior Department regulations are targeting those who use it the most–journalists, academics, researchers and more. Furthermore, the shutdown is compounding the issue and allowing the possibly-illegal and definitely-unethical change to happen unnoticed. Reclaim the Records pressures reluctant repositories with personality in order to make public records freely available online. 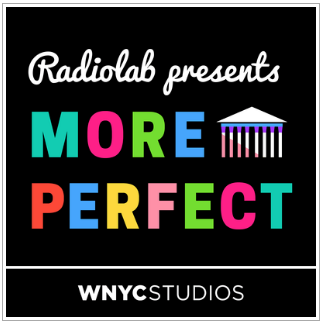 This third season of More Perfect podcast offers up episodes focused on each of the 27 constitutional amendments, and they have also compiled 27: The Most Perfect Album, with commissioned songs reflecting on each amendment. For intellectual freedom lovers, episode 1 offers a new perspective on the First Amendment, and in episode 3, privacy plays a central role in their discussion of the Ninth Amendment.